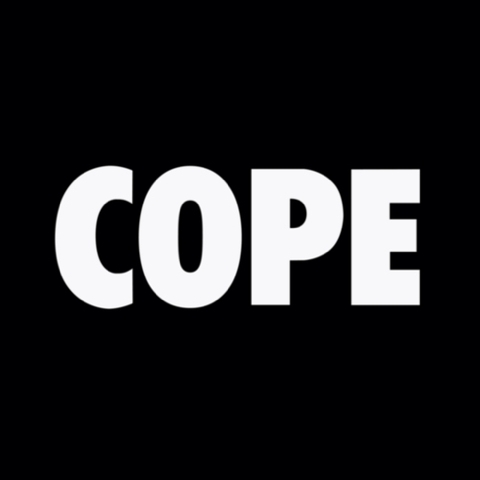 Four albums in and Manchester Orchestra have hit their stride but they’ve also put the band firmly into cruise control, choosing to maintain the success built mostly by previous albums Mean Everything to Nothing and Simple Math. With Cope, however, there is bags of potential and enough to enjoy - pleasing fans but probably not garnering the plaudits they deserve. The minimalist approach they affected on Simple Math has been done away with and it’s back to the big riffs to accompany the dour lyrics of Andy Hull. This is no more prevalent than on title track ‘Cope’, closing out the album with prison-wall sized blasts of guitar which give way to reflective, mute strums and piano. “And I hope if there is one thing I’ve let go it is the way that we cope” is the slightly ambiguous line on which the feeling of the album rests. Is he telling us that their attitude has become more bullish or even less able to cope with the world? The hooks shown on previous albums, and the introspection therein, are in full force on tracks like ‘Mansion’ and the towering opener ‘Top Notch’ where we’re told: “All that I know’s there’s no way to fix it”. Given that this band seems set partway between Brand New and Jimmy Eat World, it’s unsurprising that these are intelligent yet catchy tunes. ‘Choose You’ and ‘Every Stone’ play to for carefree attitude despite the luckless and sulky lyrics. They essentially carry the torch for the pop-punk generation of the previous decade, who will have now grown out of their long fringes and their emo stereotype, and want music which reflects the sound of the youth without the drama. On the second half of the album comes a surprise in ‘Trees’, which shows off a harder side. They borrow somewhat from Middle Class Rut with this song about wanting to standing tall but finding it tough in current times. It’s not new in the grand scheme of music, but shows a more fearsome side to what this band can achieve. 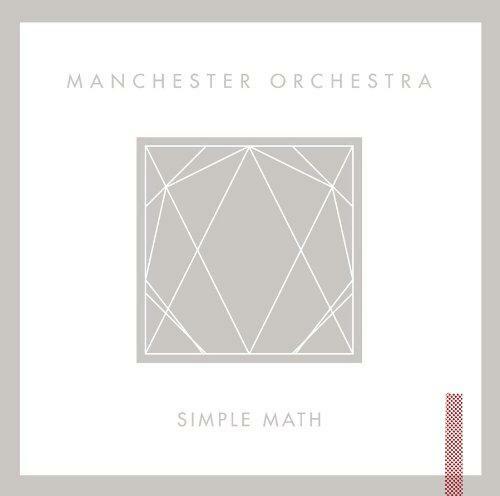 If every band is allowed to get away with one slightly more phoned-in album then this is Manchester Orchestra’s. If they were to step back, take the positive things from each of their previous albums then they might have the powerful, conquering record the fans know is possible. Then again, being somewhat shy and retiring, they might not care for that limelight anyway.